Release 9.1.5 provides CyBlock Cloud customers with CyBlock Directory Agent, an easy-to-manage directory synchronization tool. CyBlock Directory Agent synchronizes internal Active Directory data with CyBlock Cloud updating the groups and IDs information required by the cloud service. There is no need to manually recreate groups and IDs for your cloud service. Current cloud customers should contact Sales to have this module enabled. The release also contains updates to the MSP Partner Portal to include the new Directory Agent module. Another enhancement is the ability to create a white list and a black list in the same category policy. The enhancements are highlighted below. The User Management pages allow you to manage how you would like to import AD groups and IDs, create an AD configuration, and import users from AD. The System Status pages show product communication and event information which is used by Technical Support for troubleshooting purposes. The Settings pages allow you to restart the service for the product as well as pair your Directory Agent installation with your cloud account by entering an access key. The Help menu contains product documentation, Support pages, product updates, and contact information. You will receive e-mail notifications on the availability of an access key or a newly generated access key, and the status of a manual or scheduled AD import. The Home Page shows a status icon for the CyBlock Directory Agent module. When viewing the details of a customer, a new D Agent tab displays the status of the Directory Agent module, pairing status, communication port, and access key. You will receive e-mail notifications on the availability of a newly generated access key for Directory Agent and the status of a manual or scheduled AD import. White List/Black List. The ability to create a white list as well as a black list in the same Web category policy is now available. 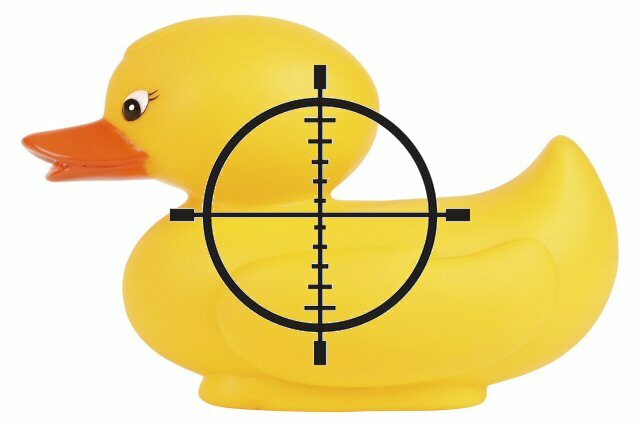 You may enter and save both allowed and blocked URLs. Keep employees productive and secure while working from mobile devices. Many times mobile devices are the primary, or only, organizational interface for an employee. With this evolving mobile business environment, it has become critical to protect both the company and the employee. With CyBlock Mobile Security Browser App v2.0, a companion to the easy-to-implement CyBlock Cloud Web Security Solution, you will enable your employees to work efficiently and securely while accessing the Internet on their mobile devices. Easily enforce your company’s Acceptable Use Policy (AUP) on iOS devices by defining one or more Web-use policies to successfully address Web security threats, Internet abuse, legal liability, and workforce productivity. Posted in CyBlock Cloud, Wave News | Comments Off on Keep employees productive and secure while working from mobile devices. Are you thinking about switching to a cloud service to safeguard your employees while online? Is your corporate network becoming more distributed with remote offices and remote users? Realize significant savings by eliminating the need to purchase, install and maintain on-premises hardware, software or operating system licenses. A cloud service makes it easy to support your entire distributed network while freeing up your technical staff to focus on business-critical projects. 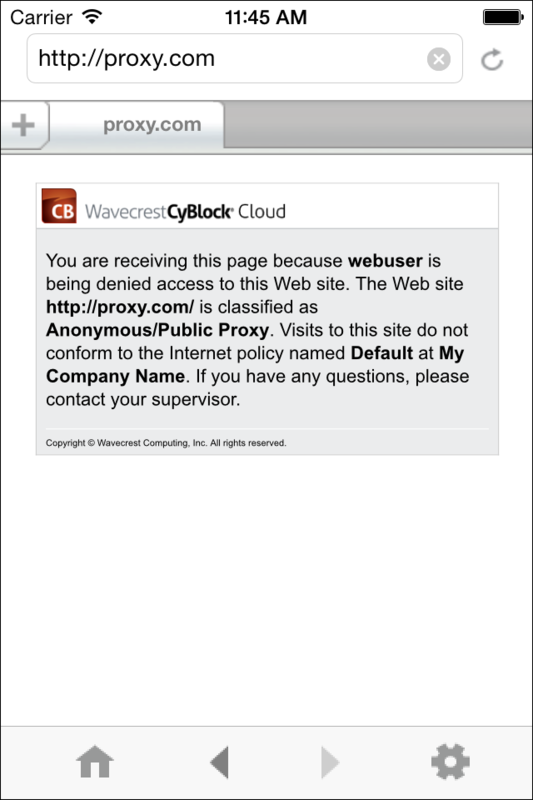 For more information about CyBlock Cloud service or any of the Wavecrest product offerings.